For multiple-year orders, enter the number of years in the Quantity box. 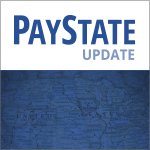 PayState Update is the only biweekly eNewsletter dedicated exclusively to state and local payroll compliance news and issues. 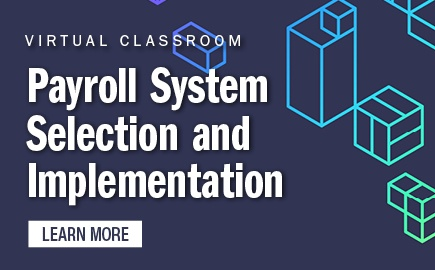 Sold in one-year increments, this publication includes in-depth articles and analyses, comparative charts, state-by-state information, Q&A feature, and topical indexes. 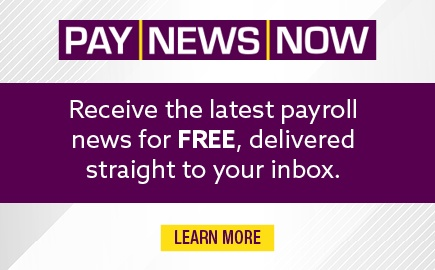 If you process payroll in more than one state, this newsletter is indispensable. 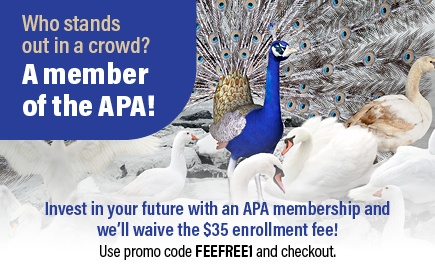 The eNewsletter is accessed through an online virtual platform, the APA Bookshelf. The reading experience is compatible with all HTML-based browsers. 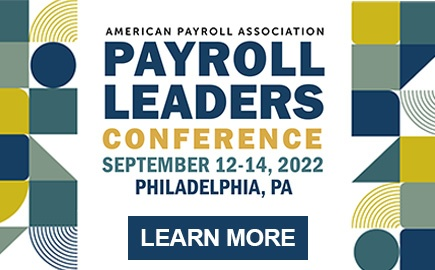 In this capacity, APA's Guide to State Payroll Laws is compatible with Chromebooks and other tablets with HTML browsers.